This upcoming weekend is a particularly special one here at Audio. 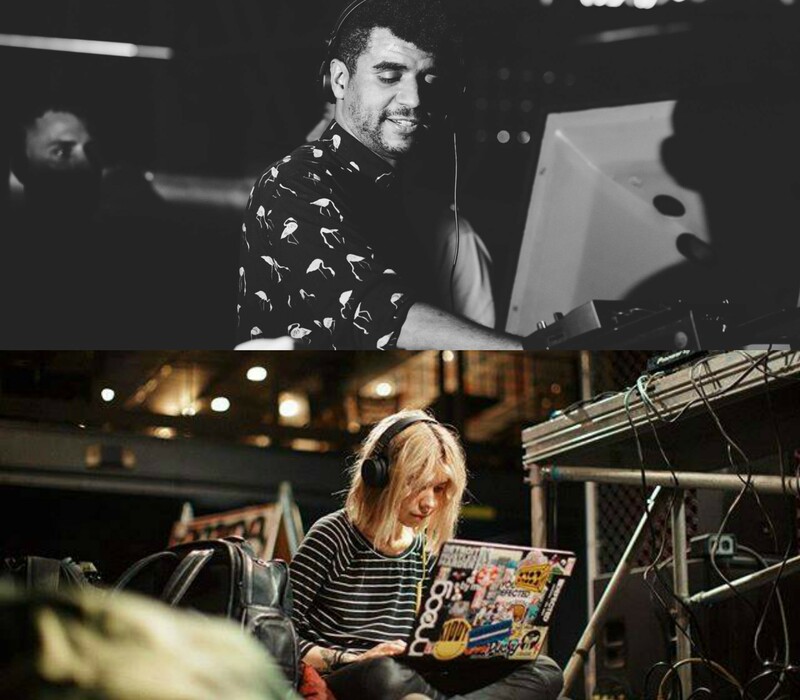 Not only are we welcoming two absolutely incredible artists – Jamie Jones on Friday, November 10th and Mija on Saturday, November 11th – but we’re also launching the world’s first nightclub 3D sound system processor on Friday. The new processor changes the concept of nightclub sound systems entirely – it creates a fully immersive experience for everyone on the dancefloor. It does so by separating out the different instruments from a track and placing them around the room to create a 3-dimensional soundstage. It’s truly a magical experience, and we can’t wait for you all to hear it for yourselves. In the meantime, let’s listen to the music that’ll be pulsating through our sound system starting tomorrow. The legendary Jamie Jones is arguably one of the most well-known artists in the international house music scene. The Welsh native is a DJ, producer, bandmate, event thrower, label owner and more. Jones is one-half of electronic duo Hot Natured alongside fellow house artist Lee Foss. Together, they created the innovative electronic music label Hot Creations, which has included artists on its roster including Jones, Foss, Patrick Topping, Miguel Campbell and more. 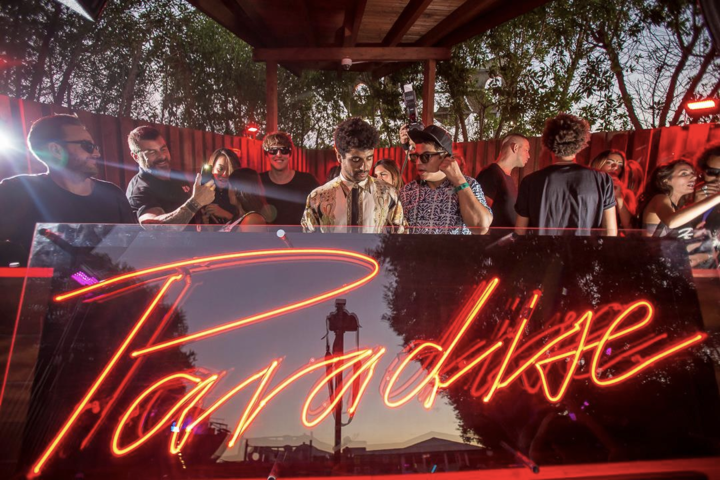 Jamie’s world renown event series Paradise has also made its rounds across the globe, performing at spots including Los Angeles’ MacArthur Park, Amsterdam Dance Event, Printworks in London and DC-10 in Ibiza to name a few. Grab tickets and read more info on the show here. 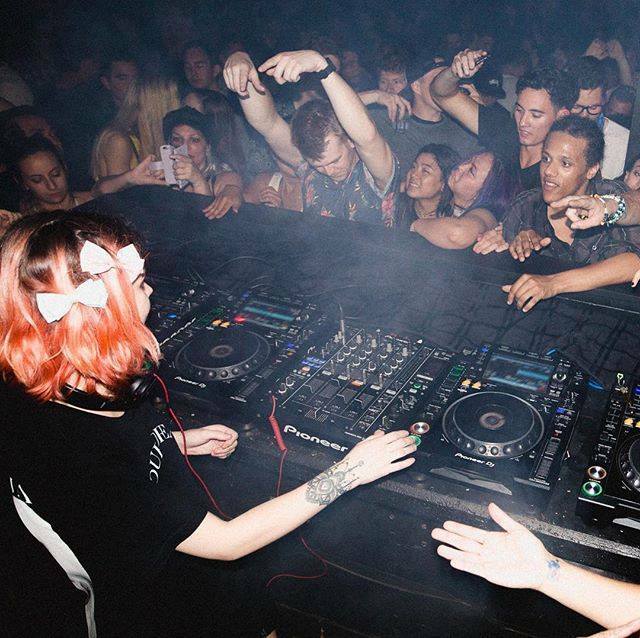 Meet one of the most talented female artists to come out of downtown Los Angeles: Mija. The Audio resident is closing out her last show at the venue for this year this Saturday, and it undoubtedly will be a night to remember. Mija’s jumpstart to fame came after she grabbed an opportunity to play B2B with Skrillex one morning on the Kalliope art car at Bonnaroo. The stage name “Mija” actually was an idea from her then-boyfriend prior to Bonnaroo. Her sound reaches across too many genres to be able to pin it to one – but if we could try to describe it, we’d call it an impressively intriguing mixture of house, techno and drum and bass. With each of her sets comes surprise and satisfaction as she artfully mixes together songs you may never had expected to hear in the same progression. Find tickets and details for this epic evening here.